Real time drawing process video. 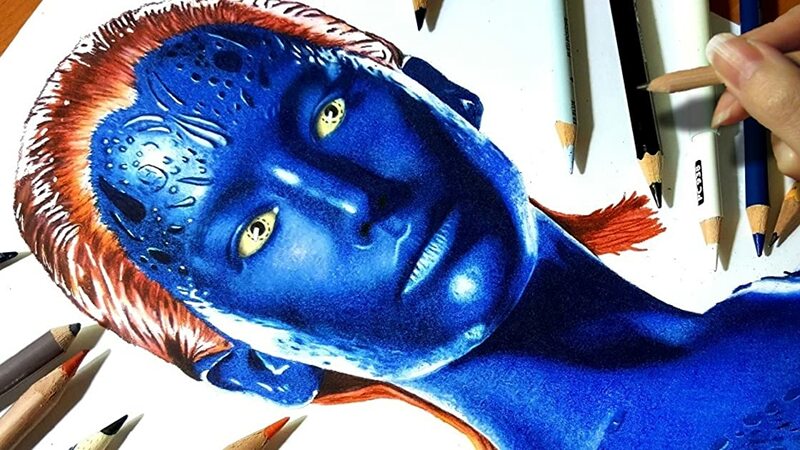 Drawing Jennifer Lawrence as the movie character Mystique with colored pencils in a realistic style. Illustrated by Jasmina Susak.